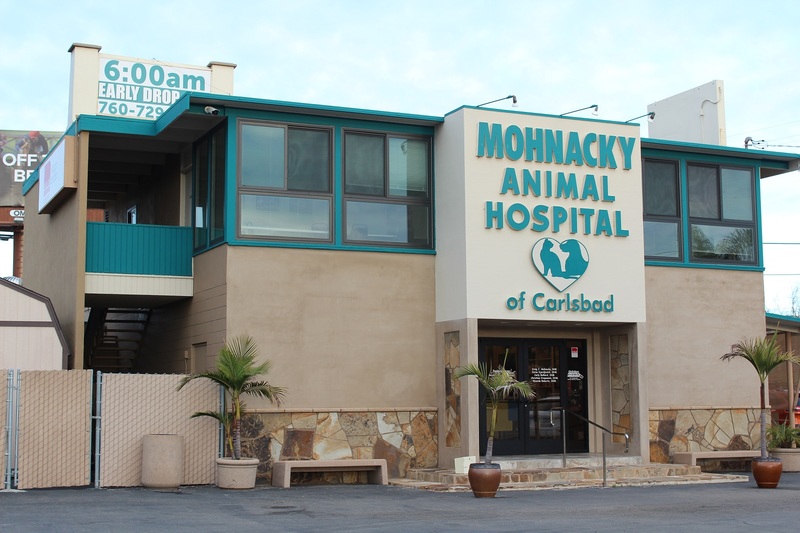 Mohnacky Animal Hospitals offers a drop-off Fast Paws service for your convenience in addition to full service dog and cat boarding and veterinary care. *Download our Carlsbad Fast Paws Admissions Form and bring it in on your next visit. *Download our Carlsbad Boarding Agreement and bring it in on your next visit.